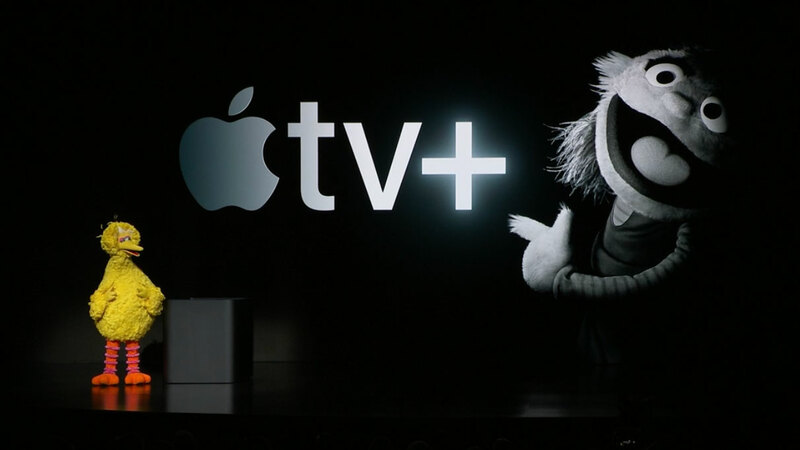 Apple announced the release of its new broadcast service, TV Plus. Apple TV Plus, series and movie lovers can excite the subscription fee, many questions such as the advantages are still unanswered. Apple, one of the world’s largest technology companies, introduced the new broadcasting platform Apple TV Plus, which is expected to rival Netflix. Jason Momoa, Oprah, J.J. In a show featuring famous Hollywood names such as Abrams and Big Bird, the company said Apple TV Plus would be Abr a new home for the world’s most creative storytellers Abr. And when will Apple TV Plus be offered to consumers? What content will Apple offer to its subscribers? Although Apple did not answer these questions in full, he gave answers that would satisfy our curiosity. When does Apple TV Plus enter our lives? Apple announced that during the launch, Apple TV Plus will enter our lives in the fall. However, the exact date is not given. More importantly, the company didn’t share information about what content to find in the Apple TV Plus along with the launch in the autumn, whether the series was going to run in weekly chapters or just like Netflix. However, we know that Jason Momoa will play a science-fiction series called See, that Steven Spielberg will bring back an almost 100-year-old anthology called Amazing Stories, while Oprah makes a documentary called Toxic Labor. How much will Apple TV Plus subscription cost? Some rumors claimed that Apple could offer the TV Plus service free of charge. But now we know that it will not happen. Apple, however, did not share any information about the TV Plus subscription. More importantly, during the launch, Apple announced another new service called Channels. Apple TV Channels will have content from third-party content manufacturers such as HBO. Viewers will only pay for channels they watch in Apple TV Channels. Apple didn’t share any information about how much of this fee would be, but the forecast is that consumers will have a price tag that will save money by choosing Apple. Why choose Apple TV Plus instead of competitors? We know that Apple attaches great importance to improving its services. Because the company can no longer sell more iPhone to increase revenues. The company, which cannot increase its revenues through hardware, wants to generate more revenue by focusing on its software and services. That’s why we can say that Apple TV Plus will guarantee a certain quality. The reason why consumers subscribe to Netflix is to include Netflix in almost all popular series and movies. We will expect and see how Apple will be able to make a difference.